Because the Brewers game took a long time, I had to leave that game early. For the first time in about two decades, I actually left a game around the 7th inning stretch. At least I heard the rest of that game on the radio, only to have the Indians come back and win the game. Yeah, I’m glad I left that game early. Anyway, I made my way down I-94 across the state line from Wisconsin to Illinois and headed for the south side of Chicago. Traffic was looking bad and I had to take a couple shortcuts because the gridlock was simply too bad. Thanks to the AM radio and Google maps, I was able to make it to the park with about forty minutes to spare. 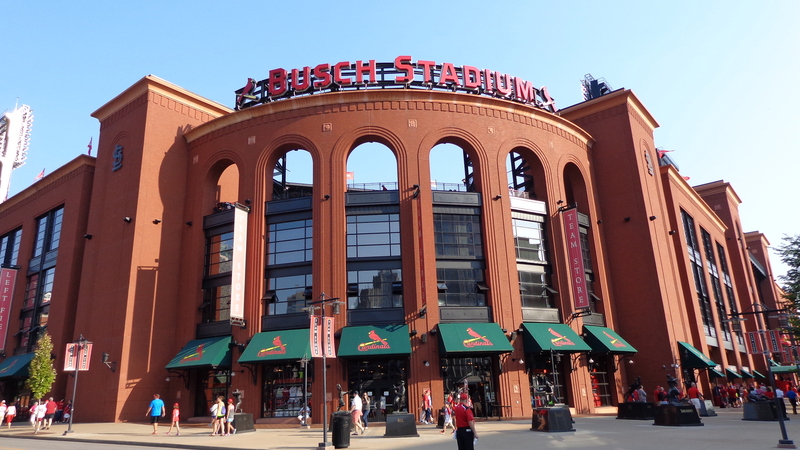 I realized that I would not make it in time for batting practice, but I knew I could give this ballpark a good chance. 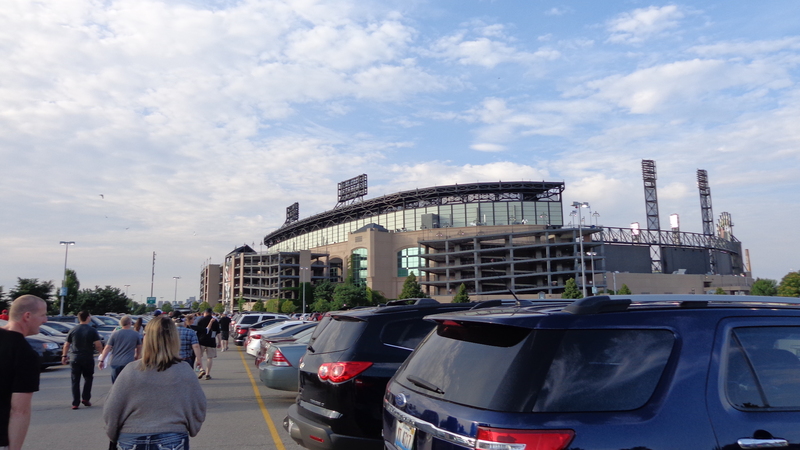 When I arrived at what some people call “New Comiskey,” I was able to secure a good parking spot for $20. At least this was in one of the closer lots to the stadium, so the walk up only took a couple minutes. Much to my surprise, there was some tailgating going on here, too! There were a few corn hole games, and some other various games to keep the crowds entertained. This place had a neat feel to it, but I didn’t have the time to partake in any activities with the crowds.